Our track cycling sessions give riders of all abilities the chance to not only learn the basics, but also experience the thrill of racing on a banked velodrome. 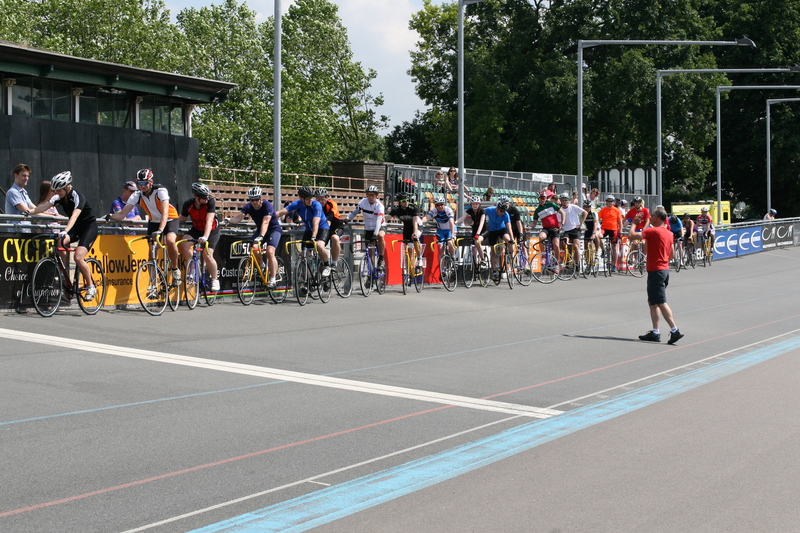 The excitment of the track is something every cyclist should experience. Our track sessions give riders of all abilities the chance to not only learn the basics, but also experience the thrill of racing on a banked velodrome. Over a three hour period our British Cycling coaches will take you through everything you need to know to make the most of the track. It all ends with you putting your new skills to the test in a team pursuit, sprint and the scratch race. With awards and drinks at the end it is an afternoon of cycling not to be missed. 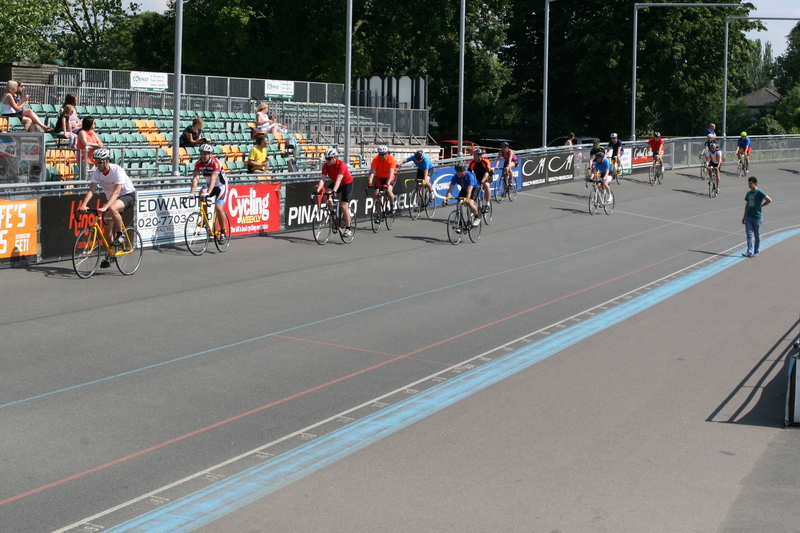 Herne Hill Velodrome is an iconic open-air cycle track in South East London. It is the only remaining venue still in operation from the 1948 Olympic Games with a rich and long history. 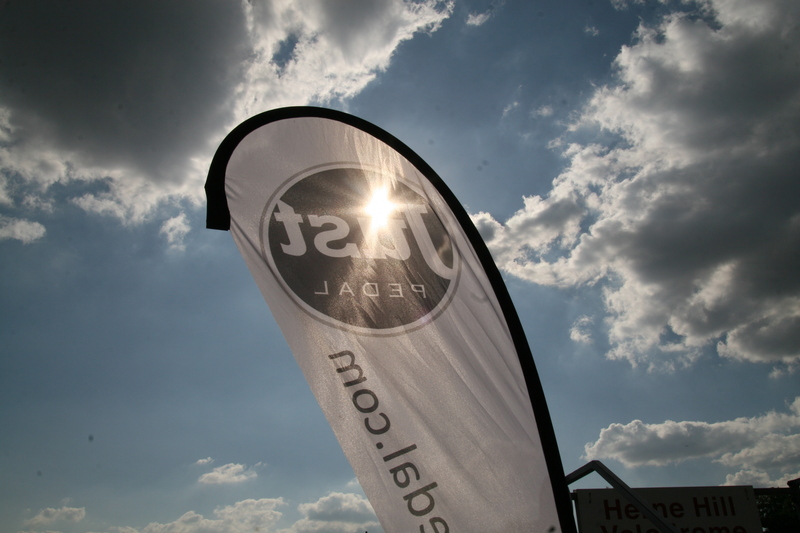 It is run by cyclists, for cyclists of all ages and abilities, competitive and non-competitive. The track is 450 meters long with the steepest part of the banking being 30 degrees. It was designed this way to make the riding and racing both a pleasure and a thrill. The banking isn’t as steep as the indoor wooden tracks, making this an ideal place to introduce beginners and youth riders to track cycling, however it is steeper than most outdoor tracks, making for fast an exhilarating racing – the ideal compromise. It is a vital grass-roots facility and plays a large part in developing top athletes. 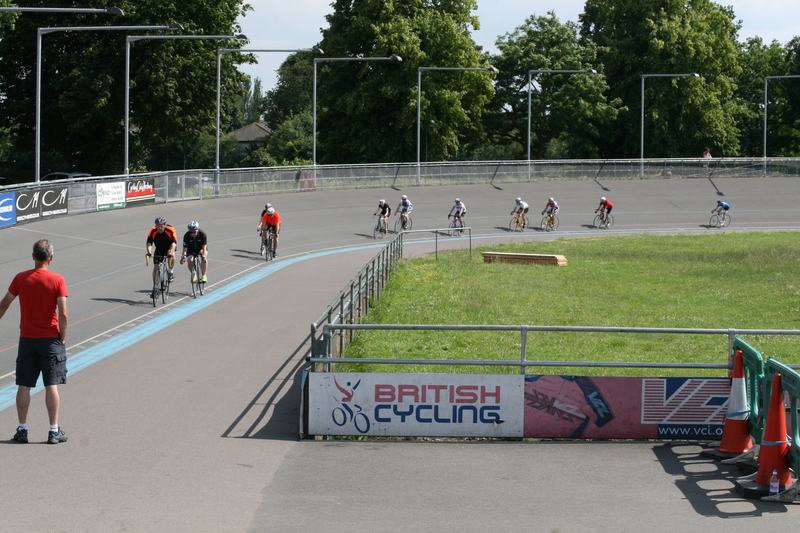 Multiple Olympic medalist, and top UK road cyclist, Bradley Wiggins started his riding career at Herne Hill Velodrome. 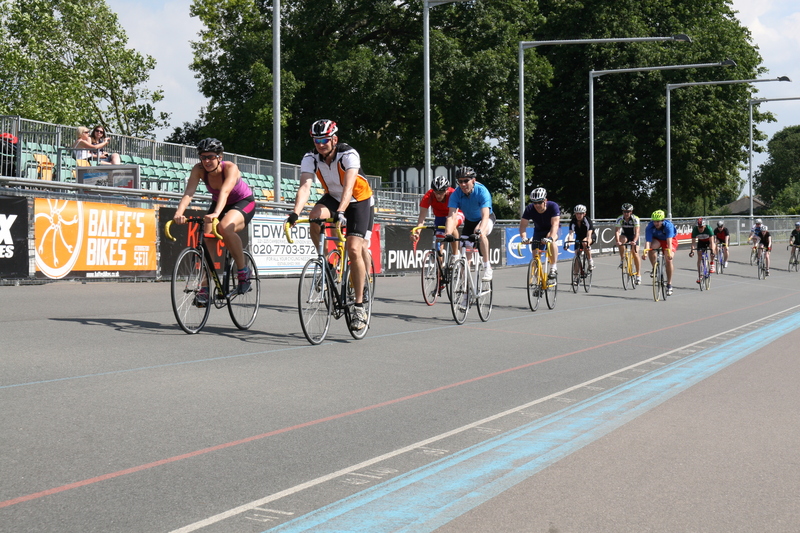 Herne Hill Velodrome is one of the most exciting race venues in the country and plays host to more open race meetings than any other track in the country.